A new dance industry body has launched with the aim of creating a “single more powerful voice for dance” in the UK. Arlene Phillips has been announced as the first patron of the body, which alongside advocacy for the sector, will deliver new performance and development opportunities for members of the dance industry. As part of a launch event in London, One Dance UK revealed several key programmes for its first three years, including significant investment in development schemes for teachers and dancers, and a national conference for choreographers in 2016. One Dance UK has been created to provide a “one stop shop” for support services for the dance sector, and is aimed at professional dancers, choreographers, companies and producers as well as young people, teachers and training institutions. It will officially come into being in April 2016. 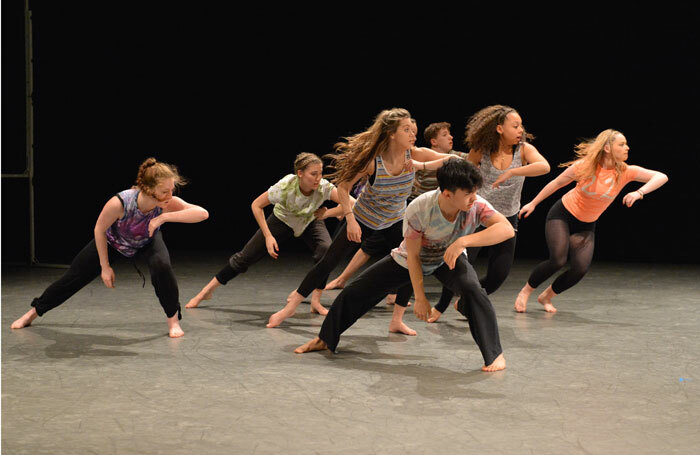 National youth dance festival U.Dance will be expanded as part of the body’s first year of programmes, and will take place at the Lowry in Salford in July 2016. The body has secured £145,000 to invest in leadership development for both dancers and teachers, and will also run new performance platforms for artists working in dance of the African diaspora. A national conference for choreographers in 2016 is another of the programmes that One Dance UK will run in its first three years, which will also see the creation of a new flagship exhibition and a digital platform celebrating the last 70 years of British dance. This will be launched in 2018. The four organisations that make up the new body are currently based in London but will relocate to a new central office in another part of the UK. Sue Wyatt, chair designate of One Dance UK, said revealing details of the new body was a “crucial step forward” towards the full merger next April. “With more than 130 years of experience between them, we have steady foundations for creating in One Dance UK a new force for dance for the whole of the UK. As chair designate of One Dance UK, I couldn’t be prouder of our aspirations or more assured that we are headed in the right direction,” she added.